This week is national Volunteers Week. It is a great opportunity to say thank you to all the St John volunteers who give up their time to help others in our community. 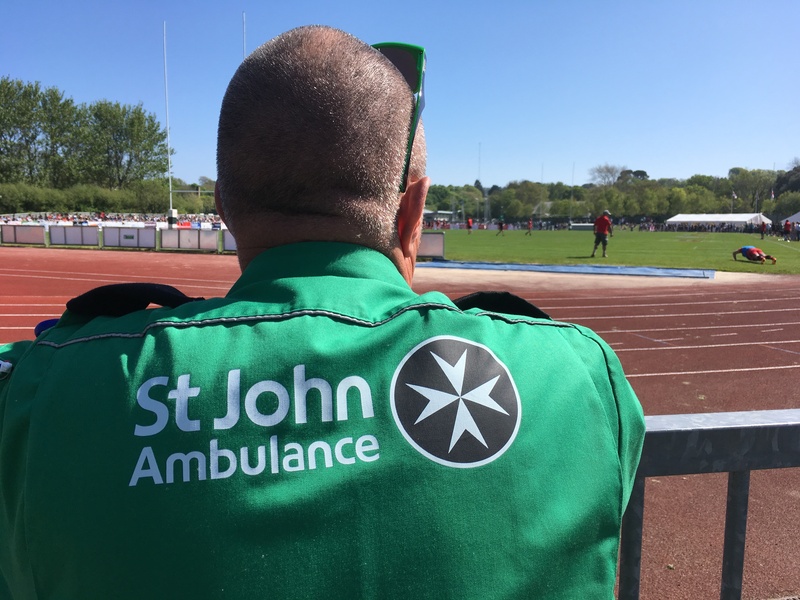 St John Guernsey current has 35 Community First Responders, 31 Ambulance Reserve Volunteers and 44 Adult Event First Aiders. 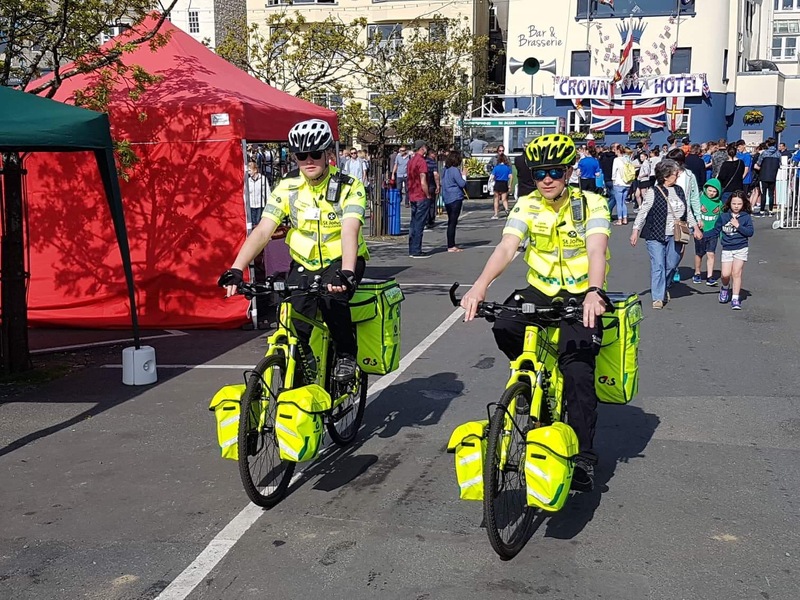 We also have youth leaders who run the Cadets and Badgers, as well as volunteers who staff the Patient Transport Service, crew the Flying Christine marine ambulance and run our Community Library. 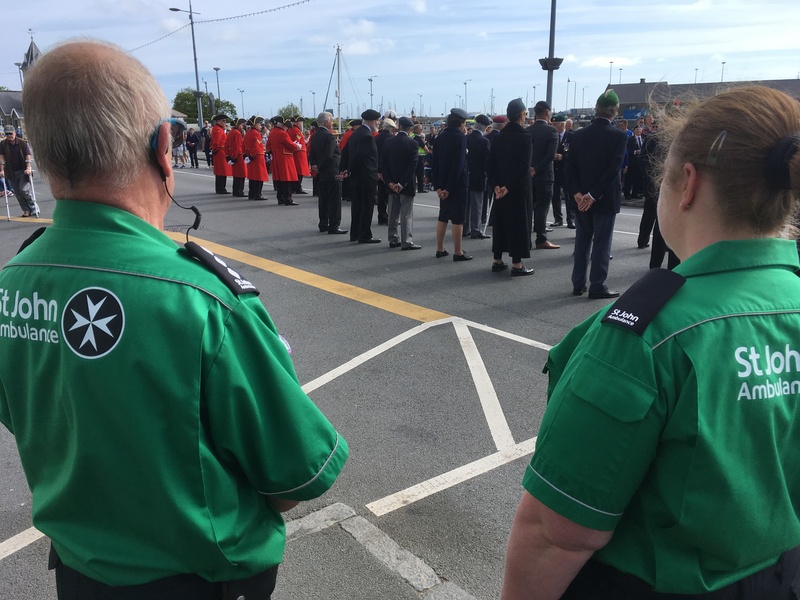 Acting Chief Operating Officer, Nikki Harrison said “Some of our volunteers fulfil multiple roles within the organisation and we would be hard pressed, if not find it impossible to provide a service to the community if it wasn’t for the dedication shown by all of our volunteers”. 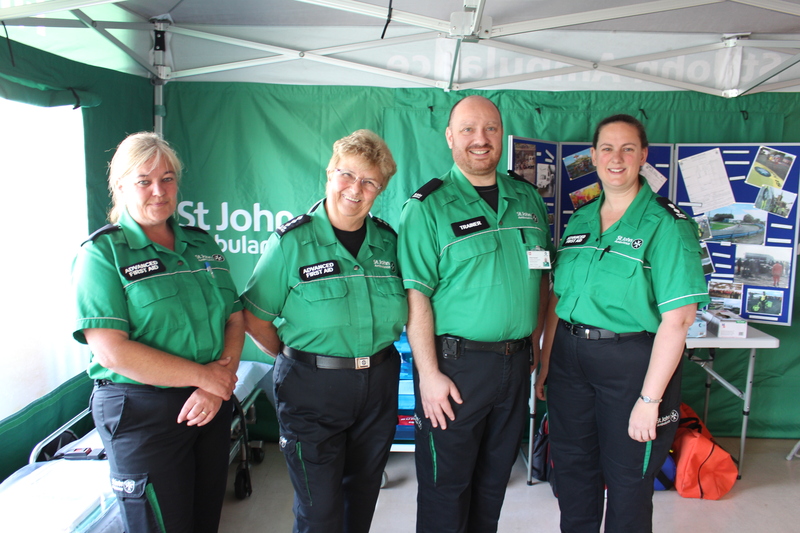 Some of the St John volunteers, such as the CFRs, work alongside the Emergency Ambulance Service. 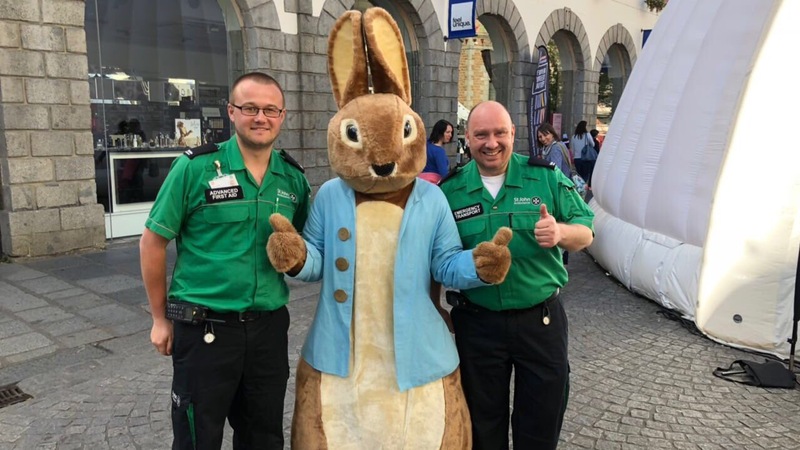 CFRs are volunteers who are trained to respond to immediately life threatening emergencies in their vicinity in the minutes before the paramedics arrive. 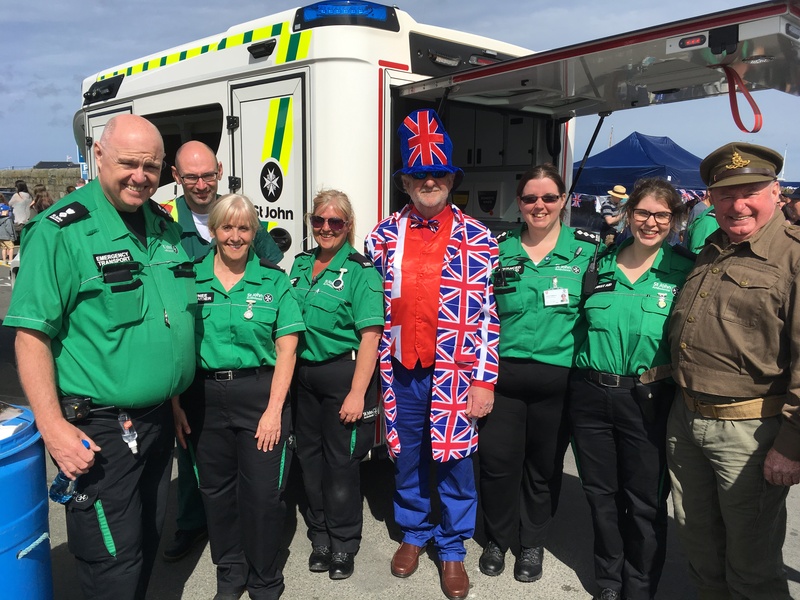 Last year (2017), our adult event first aiders provided 1459 hours of service across some 88 events covering a wide spectrum including Liberation Day, the North and West Shows as well as Autocross & Karting, various athletics and sporting events and school fetes. 2017 also saw some 459 training hours attended so our volunteers can keep their skills and knowledge up to date. 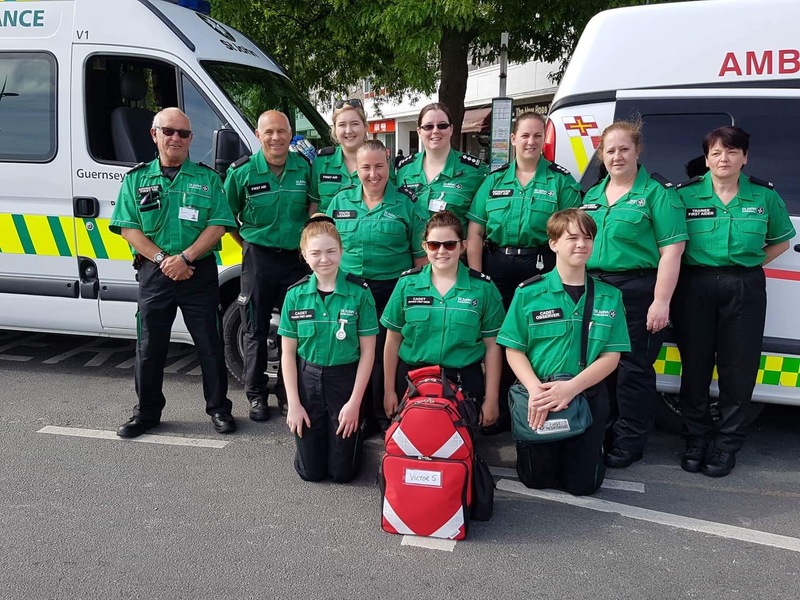 Our youth leaders, who look after the Cadets and Badgers put in many hours preparing weekly sessions and on top of that many of them also help as event first aiders looking after cadets on duty as well as being ambulance reserve members. Training a new volunteer takes several weeks and includes interviews and background checks and an intense induction programme. 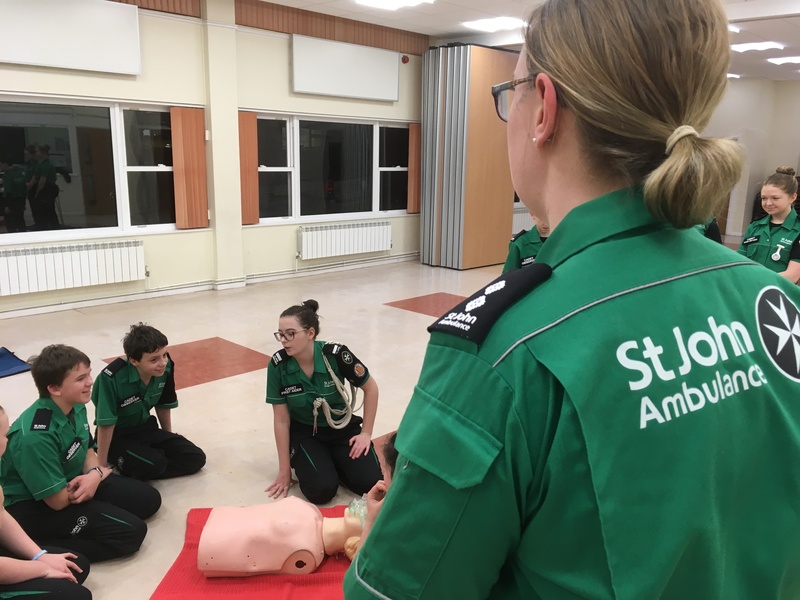 Volunteers then have to take part in an assessment where they will have to perform CPR and deal with an unconscious casualty as well as a scenario which will involve dealing with some form of injury and/or an illness. The courses tend to take place over two long weekends, not including assessments. We’d like to say a big thanks to all our volunteers for their ongoing commitment and enthusiasm.